is a graduate of The University of Memphis and Cornell Law School. Trained in ballet, jazz, and tap in Springfield, Missouri at the Springfield School of Dance, she began studying modern dance in college, performing and choreographing for student and faculty shows. Selections of both her modern and tap choreography were chosen to represent The University of Memphis in both 1995 and 1996 for adjudication and exhibition at American College Dance Festivals. While at Cornell Law School, Marianne studied ballet and Cunningham technique. Since 2000, she has choreographed for and performed with Metal Velvet Dance Project, Breeding Ground Dance Collective, Project: Motion, Voices of the South, Bridging Souls Productions, and Inner City South. 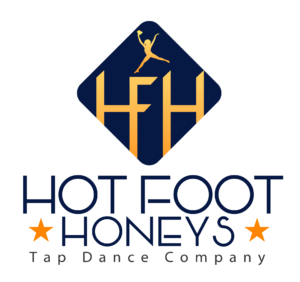 In December 2012, Marianne founded the Hot Foot Honeys, Memphis’ first professional tap company dedicated to preserving, promoting, and performing rhythm tap. 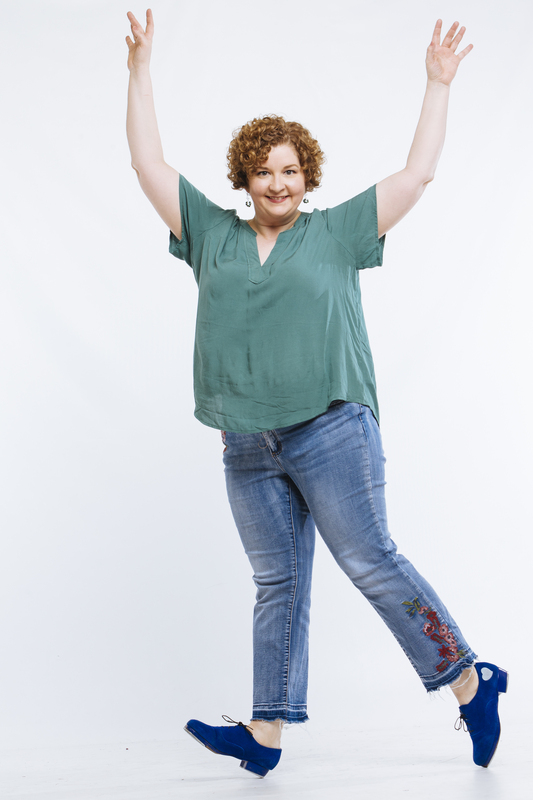 Since 2005, she has regularly attended tap conferences throughout the country, including the St. Louis Tap Festival, Chicago’s Human Rhythm Project, and New York’s Tap City, where she has taken classes from Arthur Duncan, Jason Samuels Smith, Dormeshia Sumbry-Edwards, Michelle Dorrance, Chloe Arnold, Derrick Grant, Heather Cornell, Robert Reed, Ofer Ben & Avi Miller, Sarah Reich, Barbara Duffy, and Germaine Saulsberg. In 2013, Marianne’s video submission about her life and choreography was selected for the final round of consideration for Chloe and Maud Arnold’s documentary about tap dancers entitled Tap World. In 2016 and 2017, Marianne was nominated for a “Most Innovative Tap Instructor of the Year” award in the Memphis area. In addition to her dance life, Marianne plays violin in a local band and is an Assistant District Attorney with the Shelby County District Attorney’s Office, where she has enjoyed working since 2006.